This children’s relaxation CD has four magical journeys which each benefit children in a different way. 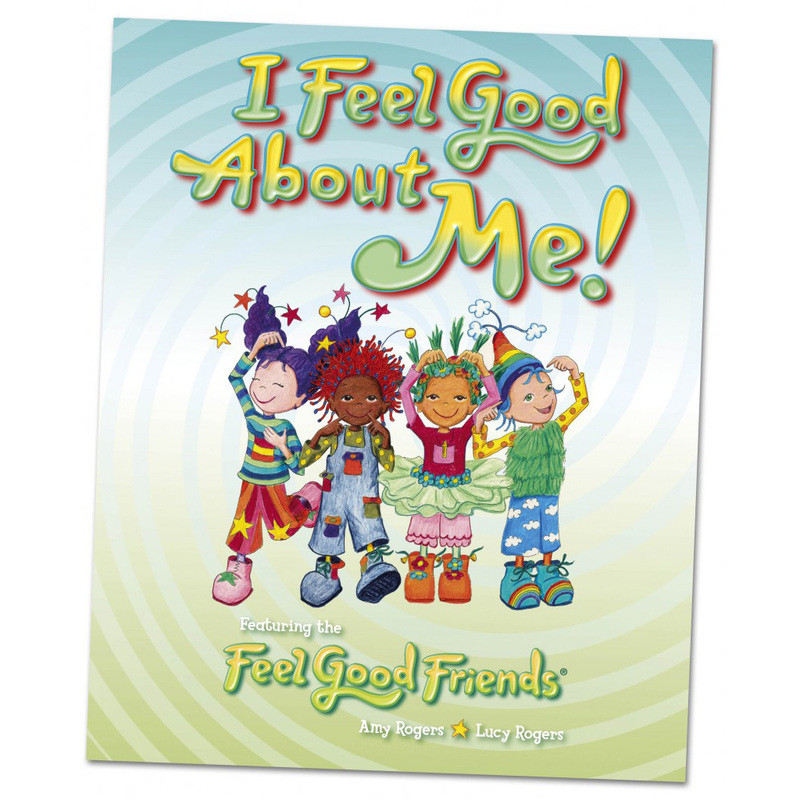 There is a narrator guiding the children through each relaxing journey and voices of the Feel Good Friends helping to keep their attention. The relaxing music and nature sound affects help children (and teachers!) into a calm relaxed state easing tension in the mind and body. The journeys include simple breathing exercises, creative visualization and colour therapy to install positive beliefs and happy thoughts. Each Feel Good Journey is between 8 – 10 minutes (four different journeys plus intro) making it ideal for circle time. It can be used to calm children if they are stressed or need time out. It is also great for inspiring children if they are becoming bored or restless. The relaxation CD has been used effectively with children with Autism, Aspergers and children with ADHD as a great calming resource.